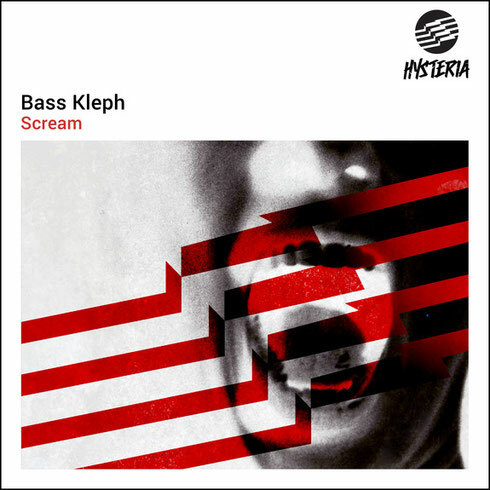 Australian electro-house producer Bass Kleph recently released his newest production, ‘Scream’ on Bingo Player’s Hysteria Records. Adding to his diverse and extensive catalogue, this high-energy track emanates a Melbourne-bounce vibe that beckons listeners to the dancefloor across its 3-minute duration. Kicking off with a pounding bassline, a dark trumpet melody and commandeering chants, a tone of absolute mayhem is introduced from the very first beat. Brimming with pumping synths, thriving drum patterns and an encouraging vocal sample that never relents, this track showcases Kleph’s innate ability to produce releases that explore different realms of the dance music spectrum. A musician, Bass nurtured his musical talents at the age of 15, touring as the drummer of the three-piece rock act, Loki. 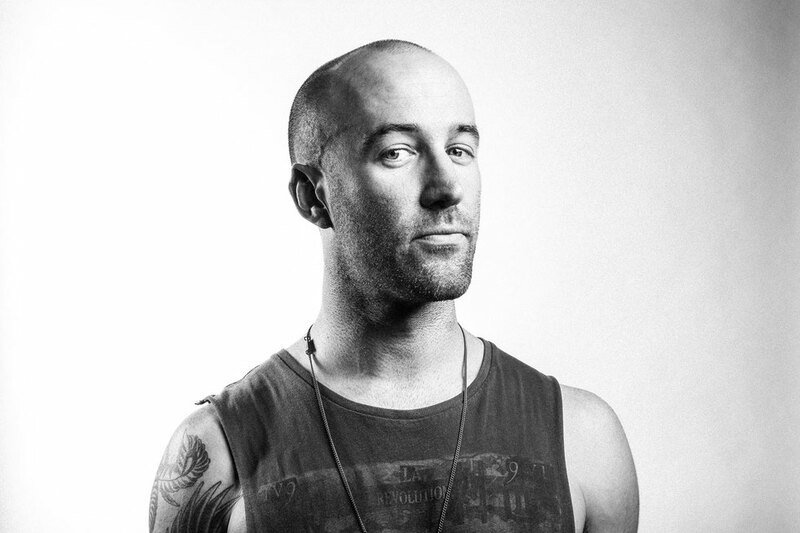 Translating his rock roots into electronic music production, he is a double Beatport #1 act and remixer, as well as the boss of two record labels.